– Watch the TV interview on Swiss TV ERF online! – Last months we had many articles in India and Singapore. We selected 2 articles we liked: one from India and one from Singapore. Enjoy! Some weeks ago Noe had 12 days of really high fever till it was clear that he has the Kawasaki disease. 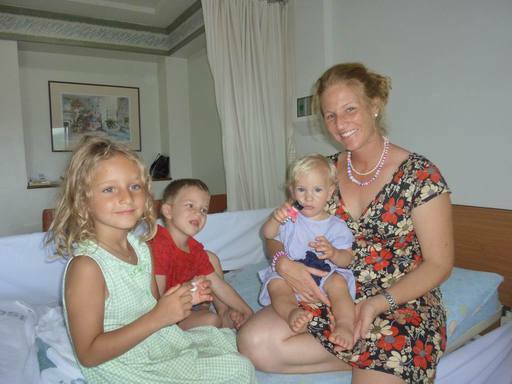 This sever disease children can get everywhere in the world and it is not clear why. For us as parents it was the most difficult time this year and everything becomes relative when your child is fighting in hospital. Now Noe is o.k. again. He needs some heart ultrasounds in the next month to check that everything is under control. He is really a strong boy and we hope the fast recovery continues. We would like to thank our friend Roland, who was on Pachamama as a volunteer during this difficult time and supporting us. Many thanks also to our friends Theres and Martin on SY Styrr for their great help and the contact to doctor Daniel Paris in Bangkok, who became our friend. Finally we would like to thank the whole team in the Phuket International Hospital, specially doctor Patriya and the REGA, especially doctor Keisker. 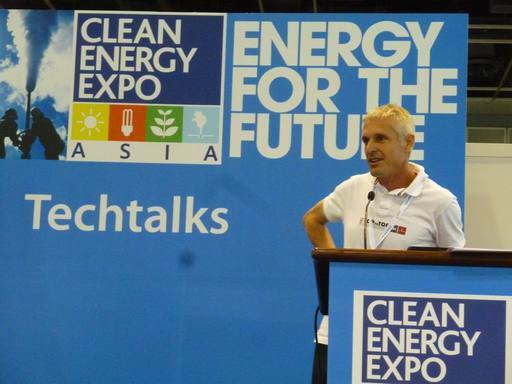 Just after the worst moments, Dario was attending at the Clean Energy Expo Asia in Singapore. 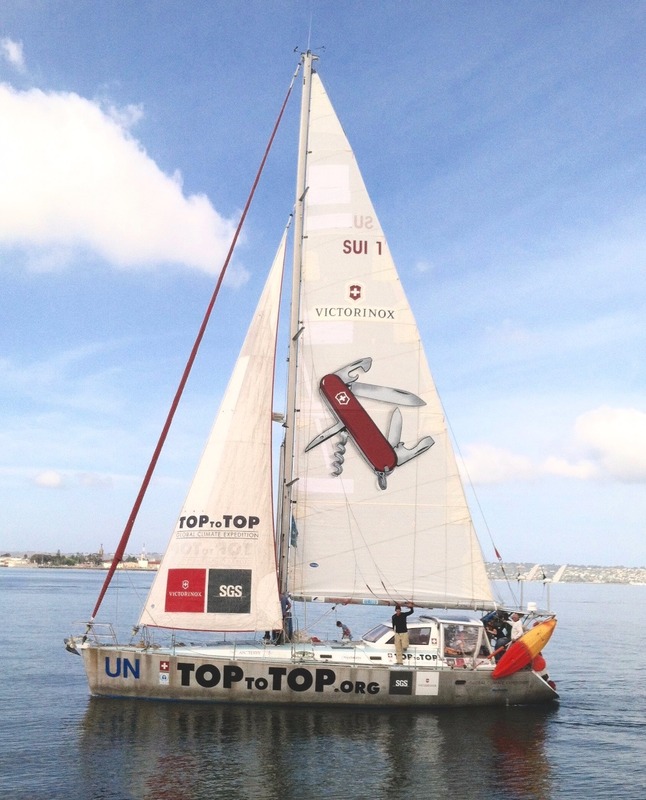 Because of Noe’s emergency, it was no time anymore to sail there, but thanks to the great organization skills of Simone from swissnex Singapore, he managed to attend as a guest speaker to the tech talks and the exhibition. 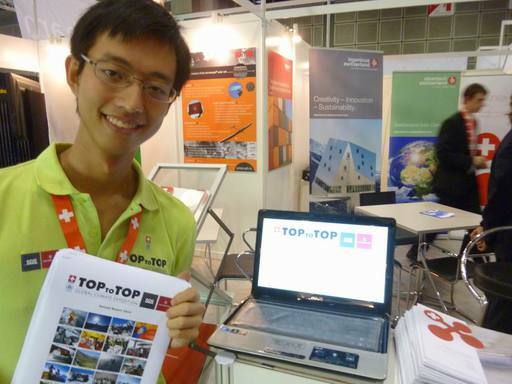 Chris the winner of the TOPtoTOP Award 2010 from Singapore was Dario’s guide and of big help. At the expo he met Anil Sethi from Flisom, who invited the most efficient flexible solar cells, which will be tested on the expedition sailboat Pachamama thanks to the experience of SGS. Dario was also invited by Marco Preisig, CEO of Swisspro to talk as a guest speaker at the Water Talk at Hortpark, Singapore. Many thanks go to Marco and Marco’s whole family for all the help and hospitality to stay at your place. Dario likes to thank the Swiss Embassy in Singapore Mr. Ambassador Jörg Reding and Counselor Peter Zimmerli for joining the events. 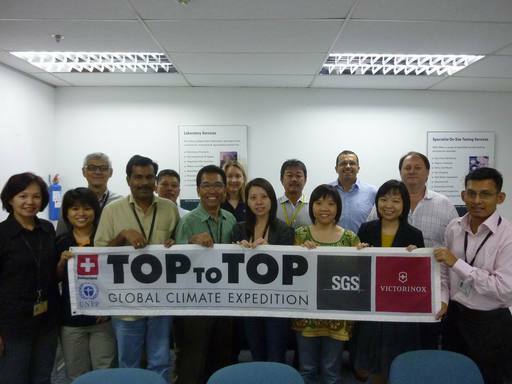 Before he went back to the sailboat in Phuket he used the opportunity to visit SGS Singapore, where he was talking to the staff. It was great to see Anthony Hall; we met last time in Melbourne. Cres Maramot supported the expedition with two used laptops, which can be still used as navigation computers on the expedition. 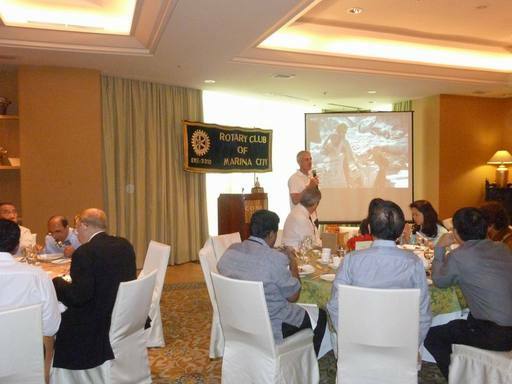 Dario was also talking to the Rotary Club of Marina City, Singapore. The club likes to do a charity water project in Nepal. He offered his experiences from the projects in Nepal this year and connected Swisspro with the club.